Tuesday, 11 September 2018, 6:41a.m. The family of New Zealander Abby Hartley, who has died in a Bali hospital, say she will be forever in their hearts. Hartley, 41, was on a second honeymoon when she became ill at the start of August. She had been in an induced coma in hospital with her family by her bedside. She died on Sunday. Hartley's husband Richard and son Toby were by her side until her last breath. "On Sunday morning 8.55am Bali time mum let go after fighting and fighting a very long battle," Hartley's daughter Sophie said in a statement. "Mum is at peace now and we are extremely grateful for the many years of joy and love mum brought us." "She will forever be held in our memories and hearts and without a doubt she will make her presence known when she is watching over us." Sophie Hartley said the family "did everything we could and had to do to help mum fight and get her home". "We would like to thank everyone for all of your love and support, it has made everything that little bit easier. "We have no bad feelings towards the Government and we understand their decision to not assist us with getting mum home." Abby Hartley had been in an induced coma in hospital with her family by her bedside. She had been taken to hospital at the start of August. The Hamilton woman died on Sunday. Prime Minister Jacinda Ardern said today she was "gutted" to learn of Hartley's death. 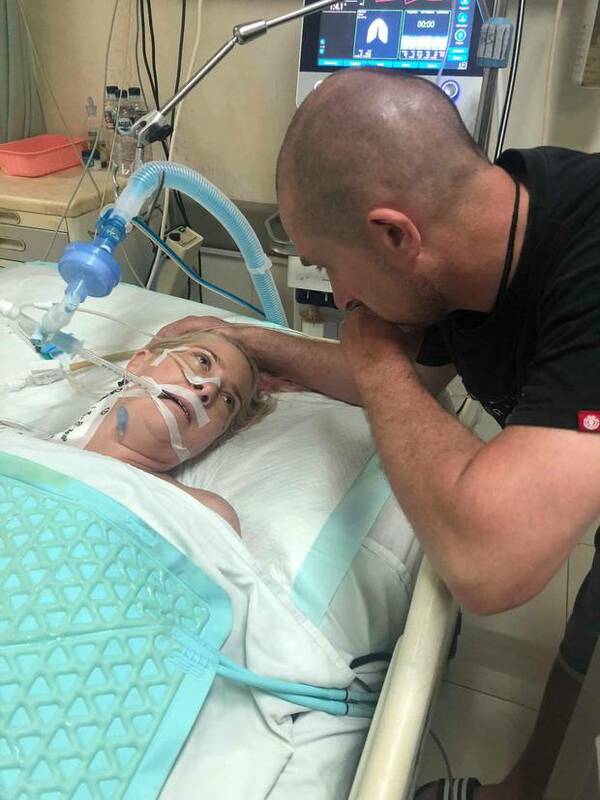 Hartley's family had asked the Government for help to medevac her back to New Zealand but Ardern ruled out the assistance.